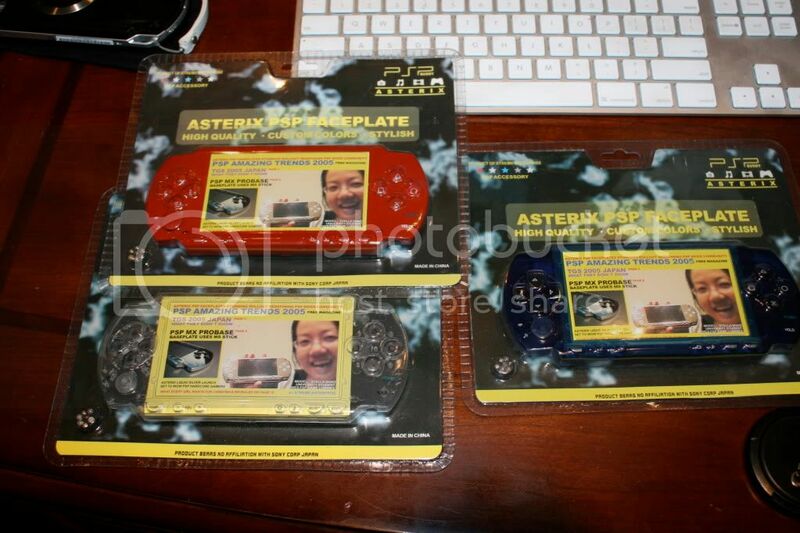 I also have a bunch of OG psp faceplates. 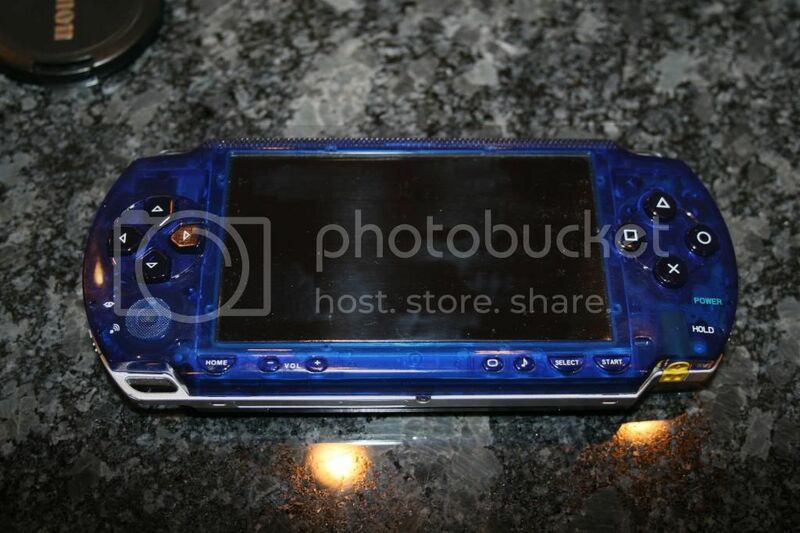 I used to fix brick psp and add these and make BANK. 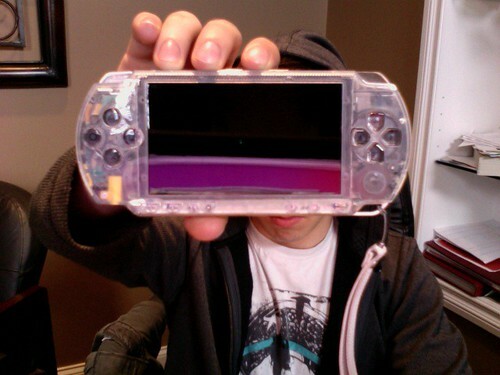 But psp aren't as cool anymore. I have like ten of these that come with buttons and a faceplate all of which are better quality than the originals. Fit flush, buttons pop out and feel better. These things sold for a ridiculous amount of $50 each back then. I bought in bulk and got a nice discount. I'm not here a lot so shoot me an email at vincedipiazza@email.com. No, I only have clear, blue, and red.